T-Code: SICF and activate the seven services given below. 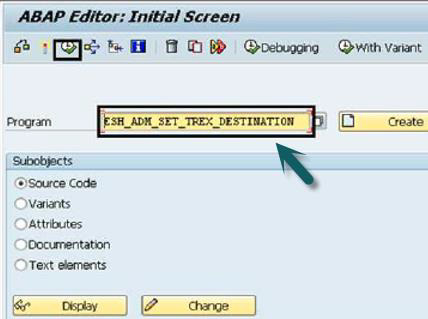 After setting up the above role, next is to run T-Code: ESH_COCKPIT and click Create. Select the model you want to use with embedded search and click the create connector button. In Admin Cockpit, select the connector you want to index and click on activate. Select the search and analysis model and click on start so that the indexing starts immediately. 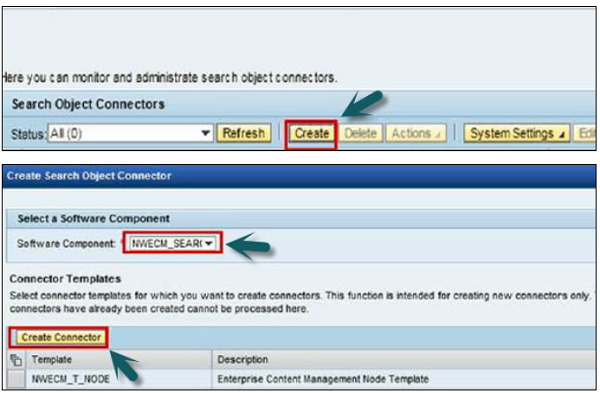 Click OK.
SAP Fiori Search and Factsheets – HANA Search for SAP Business suite BSESH_HANA_SEARCH. Enable Factsheets: HANA navigation for SAP Business suite BSCBN_HANA_NAV.